– by Missy Buchanan. 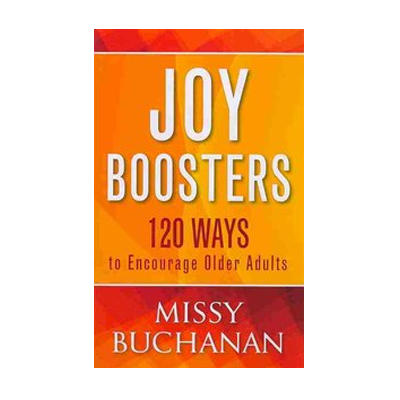 120 Ways to Encourage Older Adults. This book is a powerful and practical guide filled with ideas to encourage older adults on their spiritual walk. These creative suggestions can be used by family, friends, church leaders, and caregivers to encourage communication with older adults. On display. Borrow for 3 weeks.